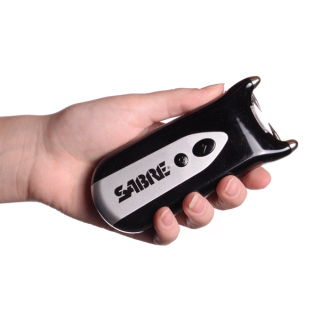 Put a charge into your self-defense with SABRE stun guns. 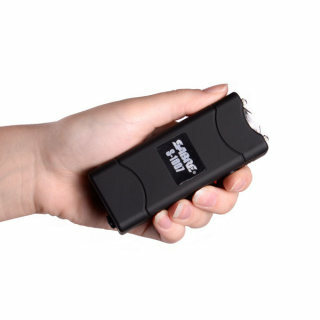 A non-lethal stun gun could stop an attacker in his tracks and save your life. 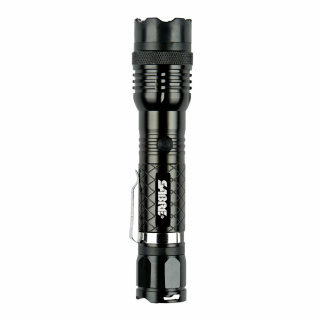 SABRE specializes in the strongest stun guns on the market, with models proven to be effective and easy to use. 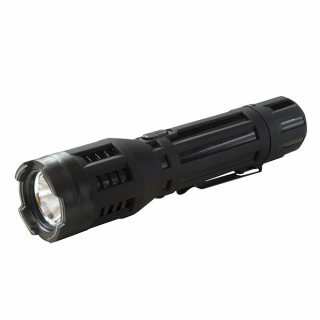 In an emergency, that commitment to quality can make all the difference. 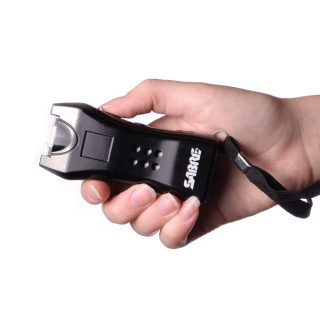 Compared to other forms of self-defense, stun guns are simple in design and made to be efficient when you need them the most. 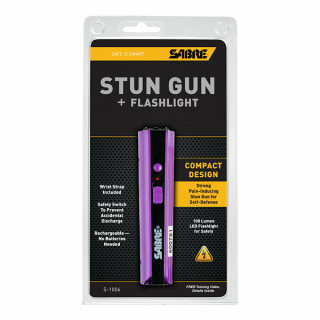 Below, learn more about how stun guns can be used for personal protection, and find out what SABRE can do for you.